It is officially spring and we are getting closer and closer to our spring wedding coming up for Bryan and Katie! 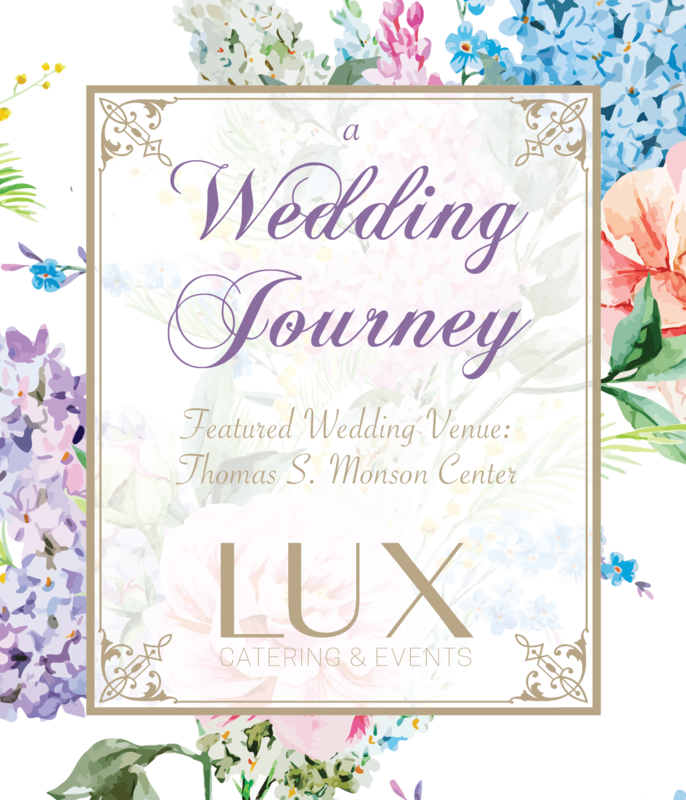 Last time, we unveiled to you the stunning and meticulously restored Wall Mansion/Thomas S. Monson Center where the wedding will be held as well as what to expect at your first wedding consultation. 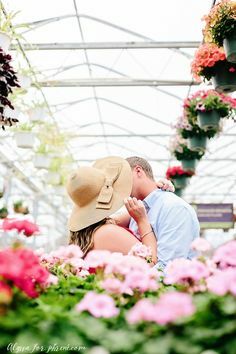 Today, we are going to hear about our bride and groom’s experience with having their engagement pictures taken as well as find out how you can get unique engagement photos that stand out to your friends and family. We recently sent out invitations to our guests with the picture above included. 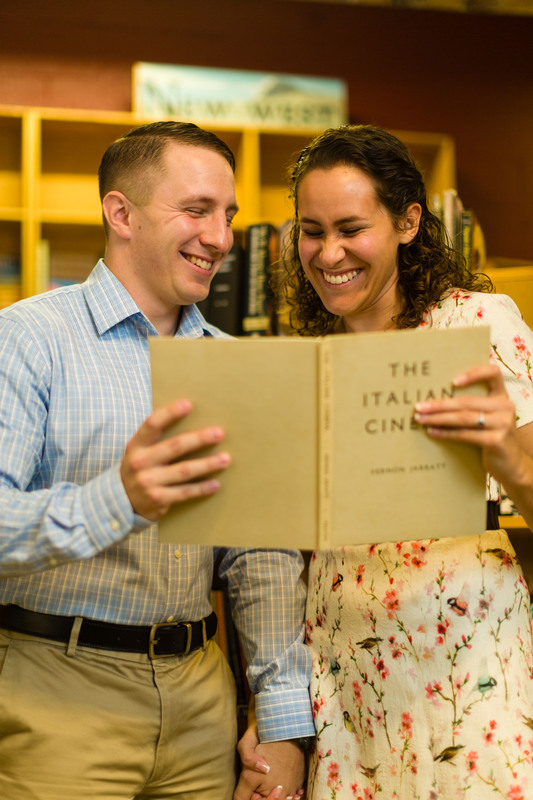 Once we shared our engagement photography with our friends and family, the one thing we heard the most was how unique they were. 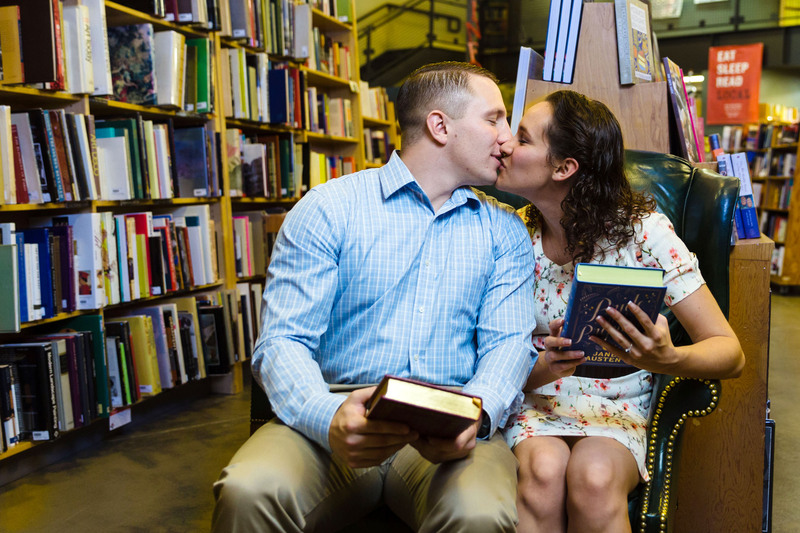 Several people commented that they had never seen engagement pictures taken inside a bookstore or library before and they loved how well they represented mine and Bryan’s love of fine books and reading. 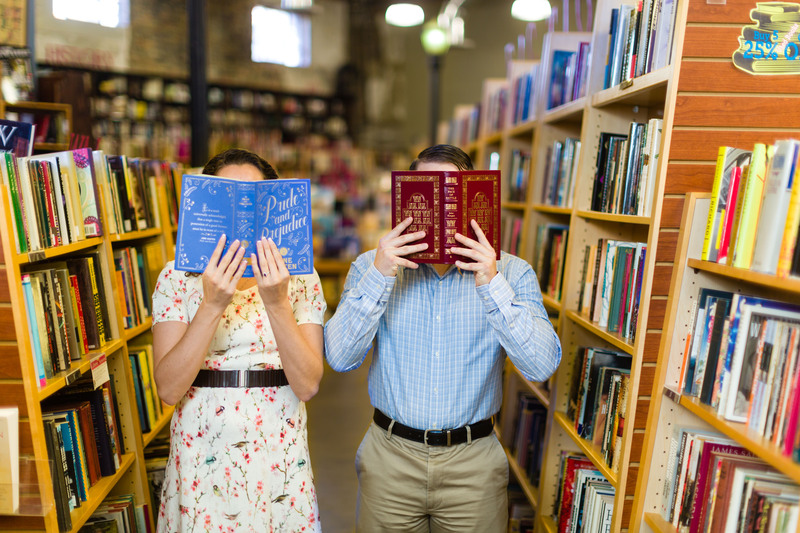 Bryan and I knew we wanted to have our engagement photography reflect us as a couple, our interests, rather than just some pretty pictures. 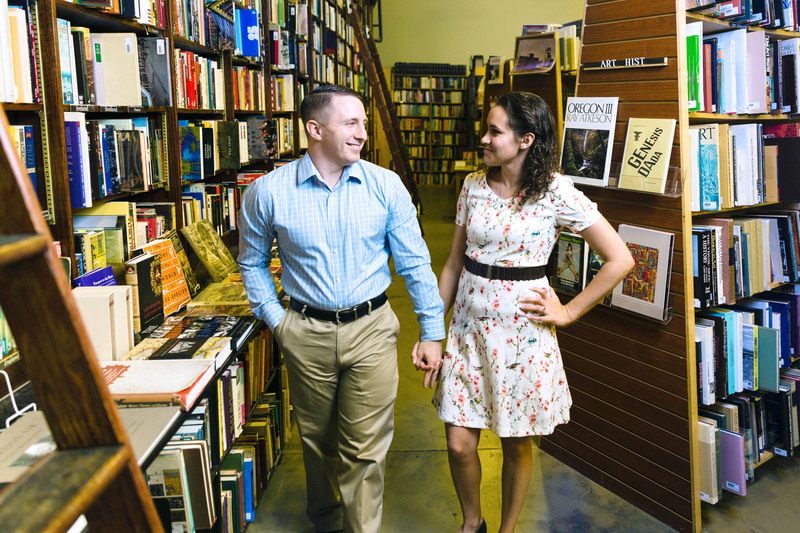 Bryan was on board when I mentioned how cool it would be to have our pictures taken at one of our favorite local bookstores. 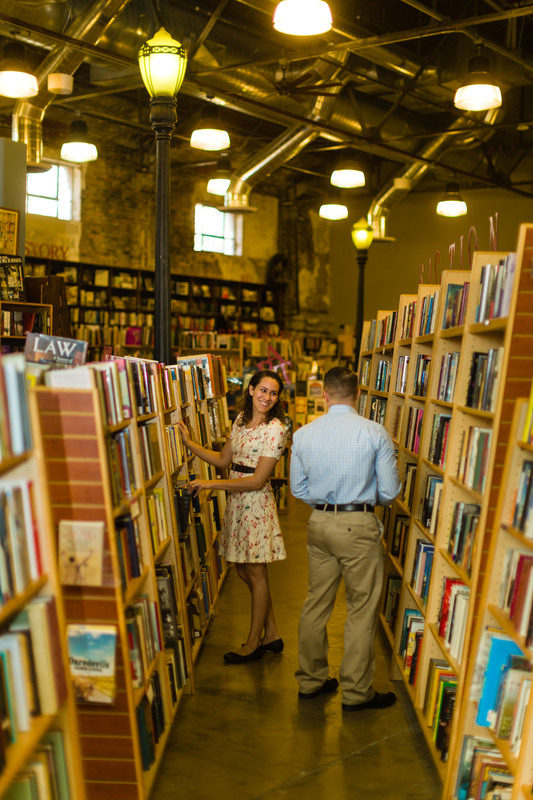 Although, we did have a hard time making a compromise on which one – Bryan was all set on Ken Sander’s Rare Books and I wanted Weller Book Works and their amazing wall of books complete with a library ladder. 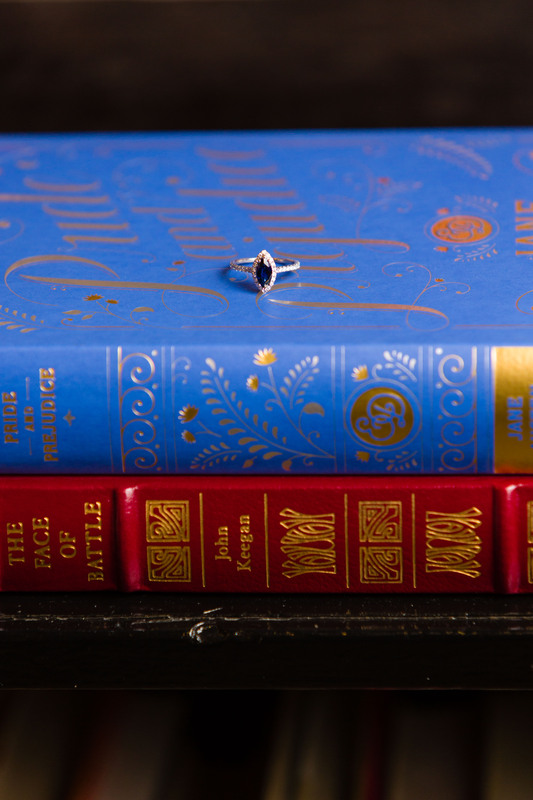 After considering lighting and asking around, we decided on Weller Book Works. And we couldn’t be happier with how they came out. One of the most important things to consider for outstanding photography is having a talented and experience photographer. These pictures are a snapshot of one important moment that will stand out for the rest of your life. Make sure the pictures do the moment justice. We went with David Daniels of Dav.d Photography and we loved how he captured not only our candid moments but also stylized shots. 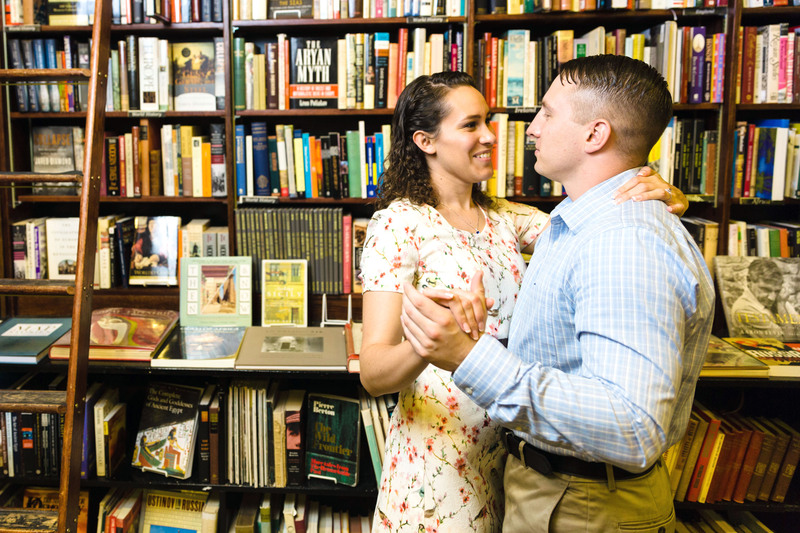 So how can you ensure that you will get all the compliments of how unique your engagement pictures are? Unusual location. 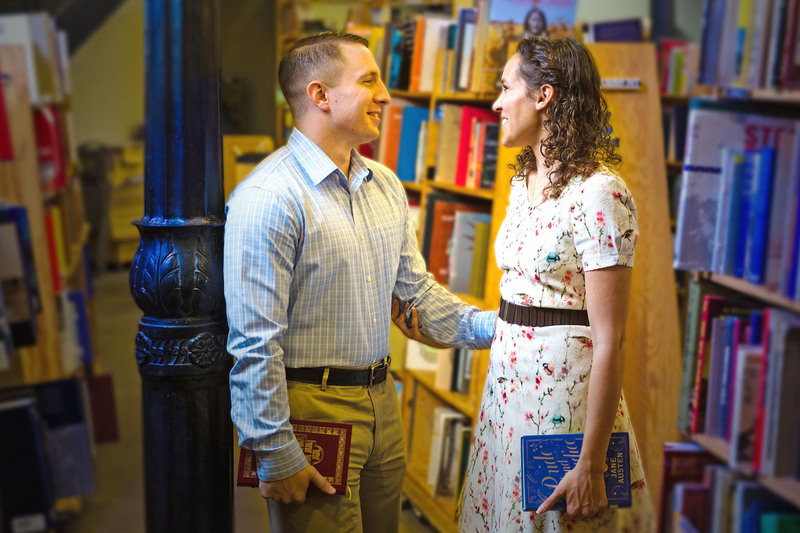 It’s pretty common to see engagement pictures taken either in an urban setting in a busting city or in an outdoor, natural landscape, dependent on where you live, like the ocean. Or in the case of Utah, up in the mountains. However, those have all been done before. 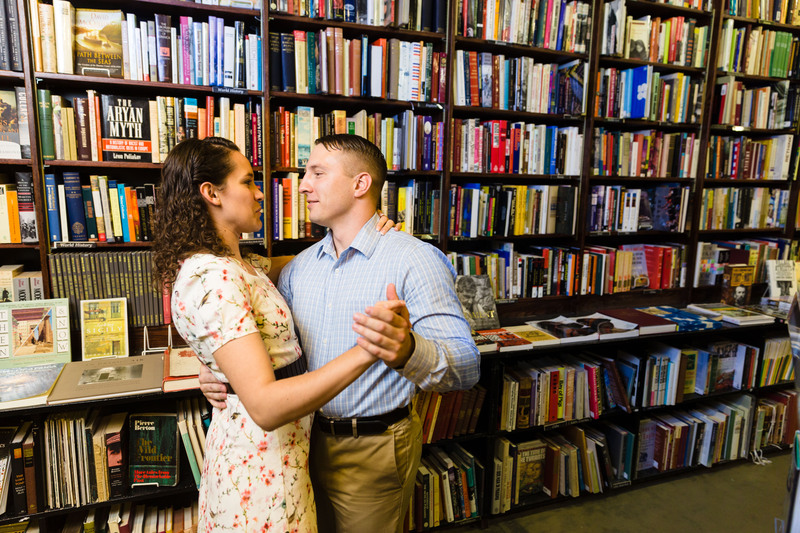 If you want unique engagement photography, go somewhere you haven’t seen engagement pictures before. Ideas include the theater, an amusement park, or even hey! The library! Just make sure to talk with the directors or owners of wherever you end up going and get the okay. Different Season. In Utah, it’s very common to see engagement pictures done in the fall. Don’t get me wrong, if you want exquisite colors and foliage in your engagement pictures, you can’t go wrong with the falls colors up in the mountains. 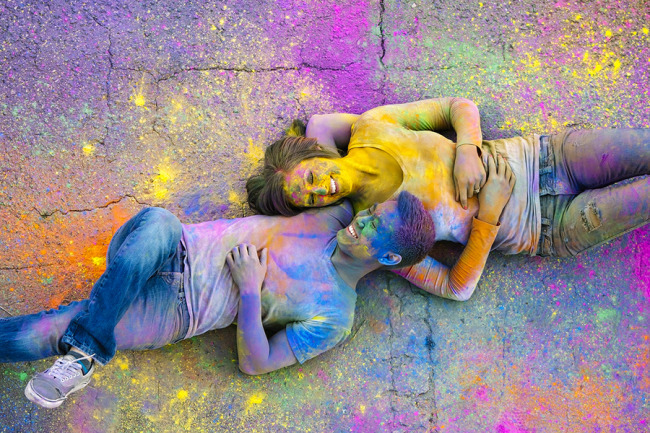 But, if you want unique engagement pictures, you won’t stand out this way. 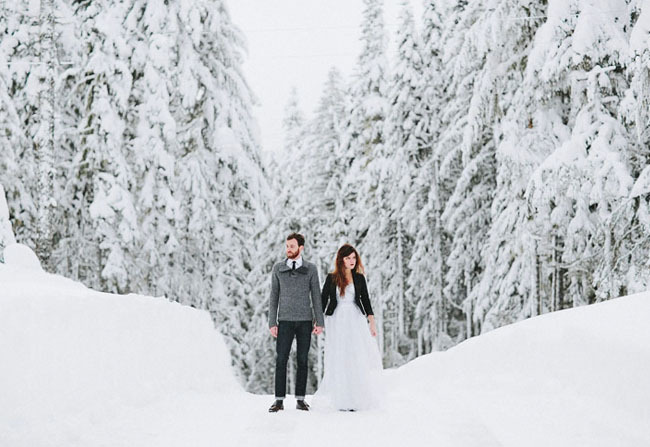 Be bold (and brave) and try taking your engagements in the middle of the winter with snow banks surrounding you and delicate snow flakes filling the air around you! Different weather. Along with the season you choose, consider taking your photos without the normal sunshine. You need to double check this with your photographer or at least have a friend there to lend a hand with an umbrella. You don’t want your photographer to ruin their very expensive equipment by shooting in the rain, but if they have waterproof equipment or you have a friend religiously guarding them from getting wet, engagement pictures in the rain would be completely endearing. 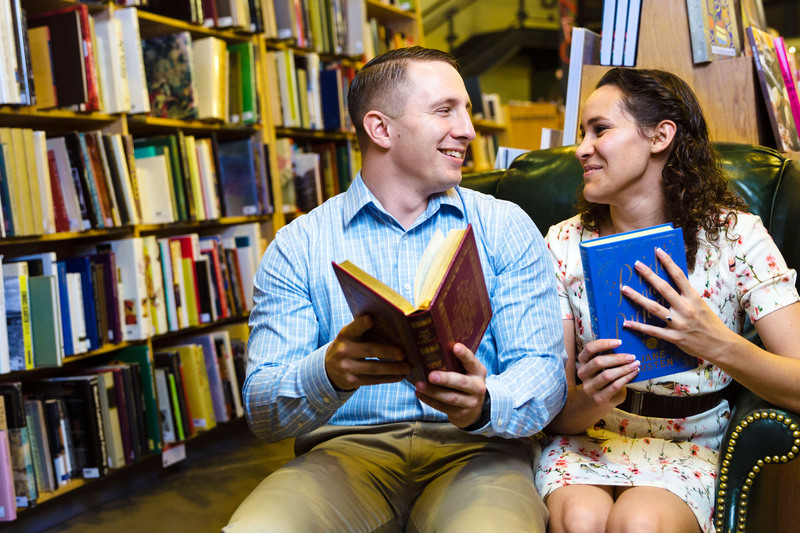 Alright, we hope we have given all you engaged couples some great inspiration to have your engagement photography stand out. 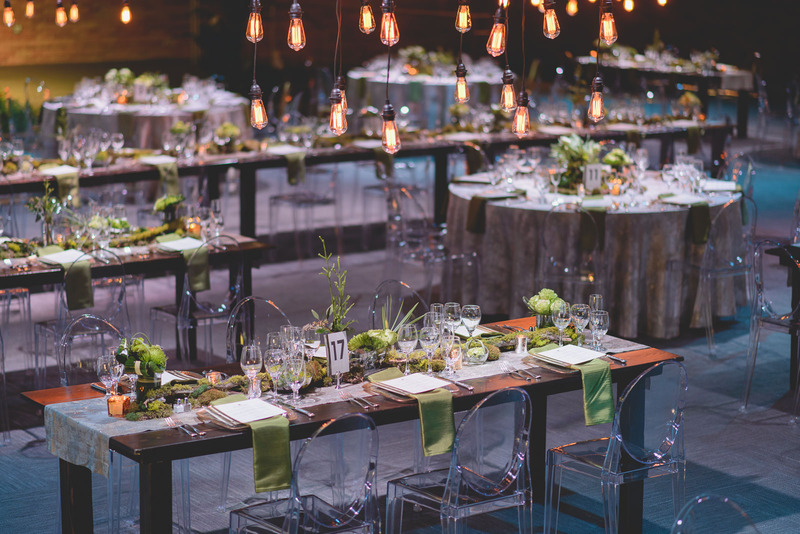 If you would like more ways to make your wedding stand out, give us a call and work with one of our creative and experienced wedding coordinators to help you achieve the wedding of your dream! Once again, another big thanks to David Daniels at Dav.d Photography!